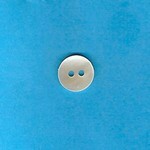 Delicate Stitches by Sylvia is pleased to provide a wide variety of Mother of Pearl buttons for smocking and heirloom sewing. 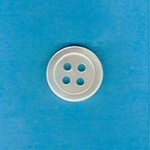 The Mother of Pearl buttons range in style from shank, 2-holed, 3-holed and 4-holed varieties. 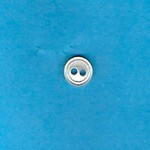 The buttons are also available in a variety of sizes from the smallest doll button to a 1� shank button for little boy�s Button On Shorts. 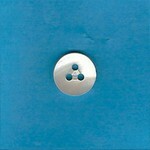 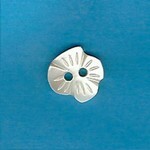 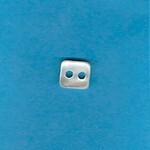 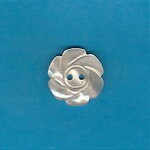 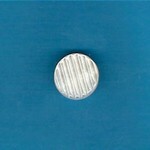 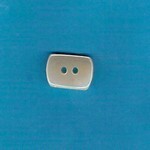 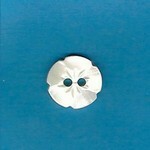 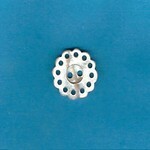 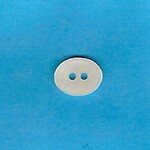 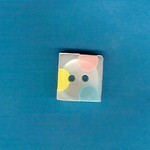 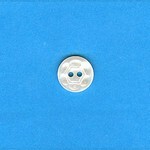 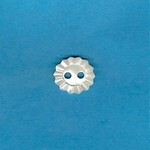 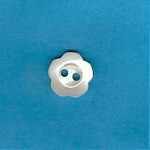 The Mother of Pearl buttons also come in the traditional light ecru color and white. 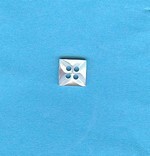 Displaying 1 through 26 of 72 products. 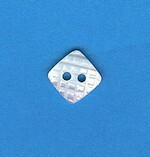 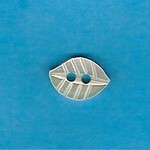 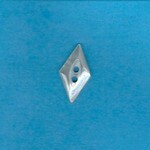 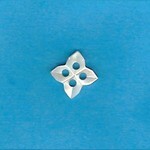 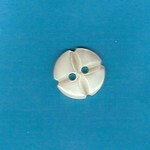 We have various shapes sizes and colors in our mother of pearl button line. 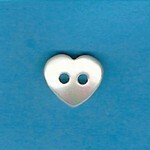 Our mother of pearl buttons are unique and extremely gorgeous so they will make anything you use them for exquisite.